If you appreciate Edwardian style and charm then the Mill Hill Apartments development could be exactly what you are looking for. This apartment block has some wonderful living spaces and it boasts many authentic features; original fireplaces period sash windows and exposed ceiling beams. 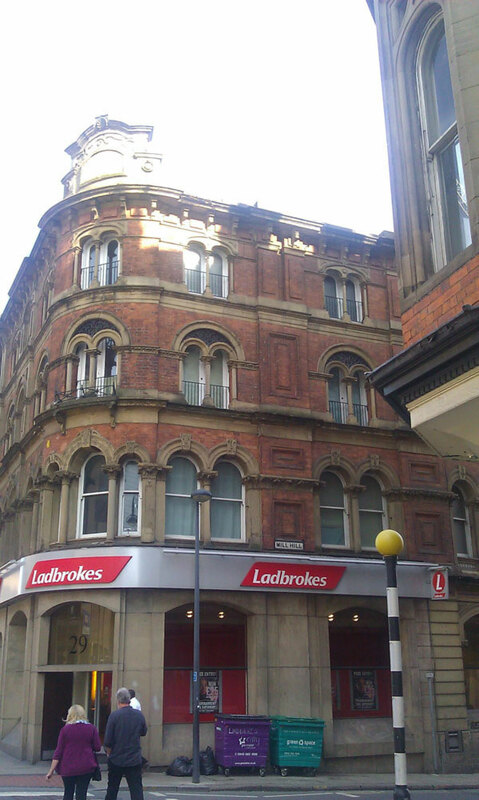 And because of its central location it has all of the city s shops pubs clubs and restaurants right on the doorstep.